The Asbestos Disease Awareness Organization (ADAO), the largest non-profit in the U.S. dedicated to providing asbestos victims and concerned citizens with a united voice, exponentially expanded its reach and education, advocacy, and community impact in 2012. With more than 20,000 people in its network, ADAO took its voice to the front lines to influence global policy, advocate for an asbestos ban, and promote research. We further strengthened our network of victims, physicians, researchers, public health practitioners, and labor union members by utilizing a variety of social media platforms, including Facebook, Twitter, LinkedIn, and YouTube. ADAO also increased its credibility as a leader in its field by establishing its presence on Wikipedia and presenting at Yale University, the “International Day for Asbestos Victims” Conference in Paris, and the United Nations Rio+20 Conference on Sustainable Development in Brazil. Our growth in 2012 has been significant and we eagerly look forward to even greater success in 2013. Collaborated with the Canadian Voice of Asbestos Victims to create and promote the North American Declaration for the Elimination of Asbestos-Related Diseases petition, which calls for an end to asbestos use. The petition will be submitted to U.S. President Obama, Canadian Prime Minister Harper, and the United Nations for review. Published frequent “Share Your Story” blogs through its website and social media platforms.  Shared by victims and their families, these stories honor individuals whose lives have been devastated by asbestos-related disease.